On May 11th and 12th, 2017 representatives of the YEEES Project presented at the BUIS Conference in Magdeburg (19. 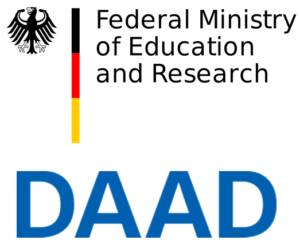 Tagung der Fachgruppe Betriebliche Umweltinformationssysteme der Gesellschaft für Informatik e.V.). 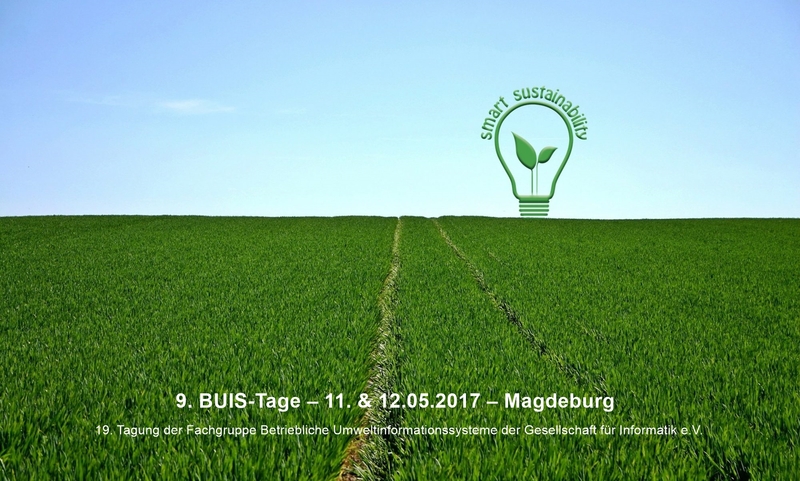 This event is hosted by the official club on environmental informatics and this year’s motto was Smart Sustainability (http://buis2017.cs.ovgu.de/). The presentation led to fruitful discussions on how ICT can be used to support or be the basis of social and environmental entrepreneurial solutions.